Gospel movements, such as we see in the New Testament ministries of Jesus and Paul, are bursting forth today in hundreds of contexts and cultures! 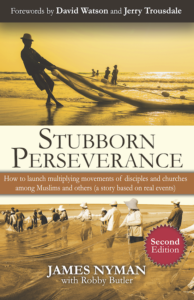 Stubborn Perseverance is a “how to” manual written as the captivating story—based on real events—of a gospel movement multiplying disciples—illustrating and detailing biblical principles by which YOU can pursue God for a gospel movement in your own context. Many laborers, along with their prayer and support teams, labor without the vision and guidance to effectively pursue God for a gospel movement. practical steps for seeking God with others for a movement in your own context. 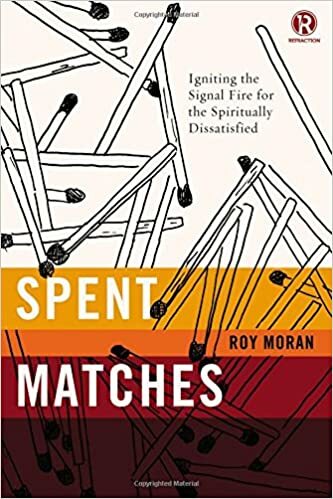 Based on actual events, Stubborn Perseverance walks readers step by step through the principles and practices by which many around the world are now collaborating with the Holy Spirit to launch gospel movements. For maximum fruitfulness, find a mentor with movement experience to guide you in gathering others to discuss and apply Stubborn Perseverance to your own context. What do other say about Stubborn Perseverance? 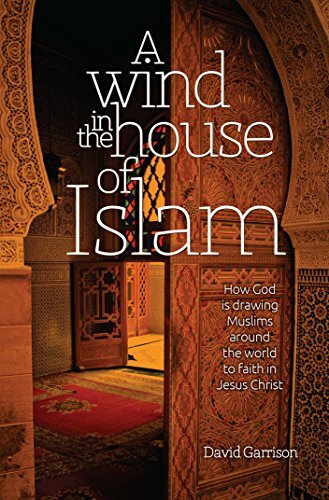 I’ve read Contagious Disciple-Making, Miraculous Movements, and Wind in the House of Islam. And I’ve trained in Any-3 and Camel Method (all great!). Stubborn Perseverance distills them into the manual I want for our team. Other movement materials left me confused and overwhelmed. They sounded good in principle, but I had no idea how to proceed on my own or explain the concepts to others. Stubborn Perseverance solves all of that. Stubborn Perseverance is now my #1 training tool for church-planting movements! The story both explains and illustrates the essential steps of multiplying disciples to launch such a movement. Stubborn Perseverance is a well-crafted story revealing the revolutionary principles of multiplicative disciple making. The story is inspiring and the questions following each chapter are a team training treasure trove. This is a book I will buy by the case! Read a sample of Stubborn Perseverance! Check out our current Discounts and Offers on Stubborn Perseverance. View additional resources on Gospel Movements. Have questions, suggestions, recommended resources or an interest in collaborating? Stubborn Perseverance is both a readable story and a useful training tool, vividly portraying application of CPM principles by ordinary believers.